The Erie Otters are in the OHL Final for the second time in three years, this time their opponent will be the Mississauga Steelheads. Distance wise, this will be the closest opponent for Erie so far this playoffs, which is odd considering Mississauga is in the other conference. But after match ups against Sarnia (479km), London (386km) and Owen Sound (459km), the Otters will travel just 298km to the Hershey Centre in Mississauga for games three, four and maybe six. Interestingly enough, the last time the Otters were in the final, they also did so by beating Sarnia in the first round, and London in the second. Much has been talked about Mississauga’s poor start to the season, and how they were dead last in the OHL in early December, but lets focus on that the Steelheads have done lately. Captain Michael McLeod has been one of the hottest players this post season, with nine goals and 25 points in 15 playoffs games. That includes three goals and eight points in the four game sweep over Peterborough in the Eastern Conference Final. Matthew Mancina has found his game as well. After missing the entire first round with an injury, Mancina has won eight straight games, posting 8-1 record to go along with a 1.90GAA and .924sv%. Mancina’s play gives the Steelheads the edge in net. Although Erie’s Troy Timpano has been inconsistent at times, he’s now won three straight starts and was very good in all three of those games, helping Erie to series victory over Owen Sound in six games. Joseph Murdaca has also been great when called upon, but I’m sure the Otters are hoping Timpano can carry the work load in the OHL Final. Erie’s strengths are up front as Alex DeBrincat (9g 22a), Taylor Raddysh (9g 17a) and Dylan Strome (11g 14a) are 1-2-3 in OHL post season scoring. Not to mention Anthony Cirelli (13g 10a), Darren Raddysh (8g 11a) and Warren Foegele have all averaged more than a point per game. Limiting that offence will be no easy task. 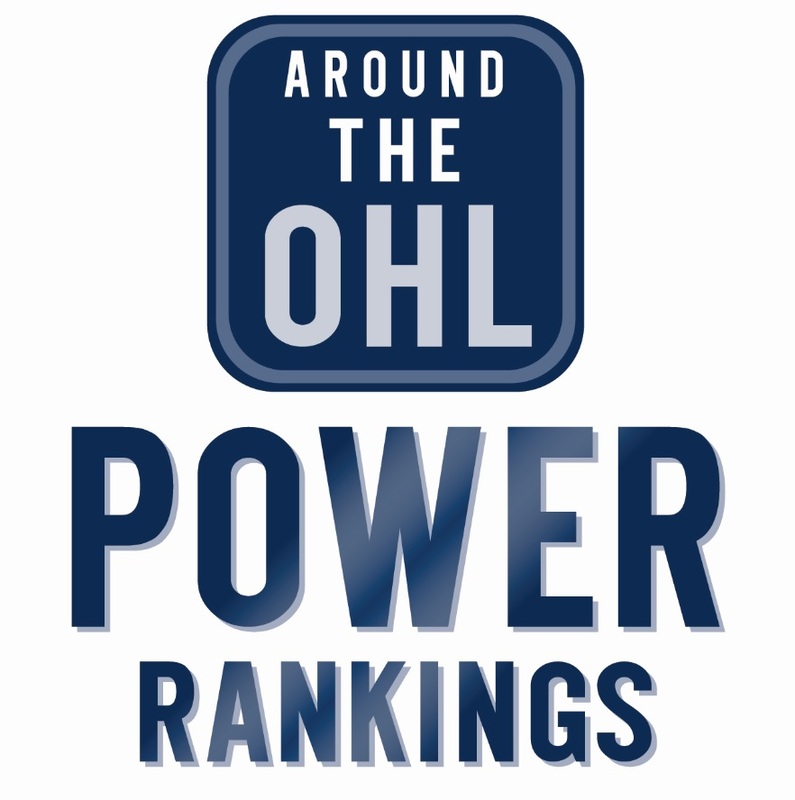 The Owen Sound attack allowed the fewest goals against in the regular season and even they could slow down the Erie offence. Owen Sound allowed 27 goals against in the Erie series, they combined to allow just 23 goals against Sault Ste. Marie and Kitchener. If the Steelheads can find a way to limit that fire power, then they could very well upset the Otters. If not, Erie will more than likely win their first OHL Championship since 2002.